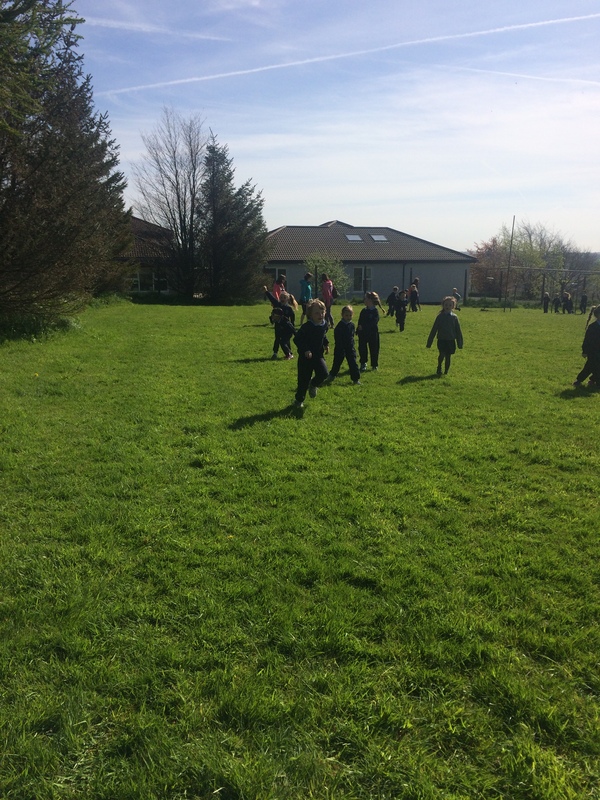 On Friday, 6th May, we had our school walk. 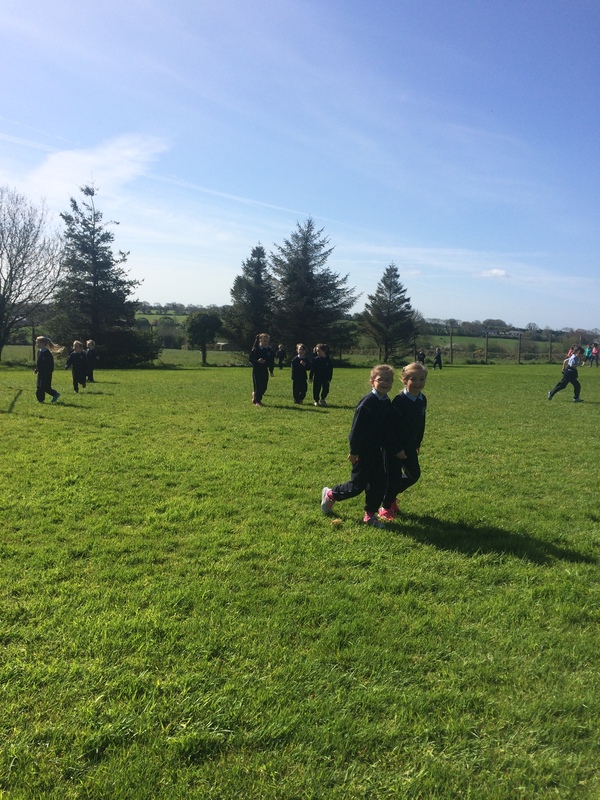 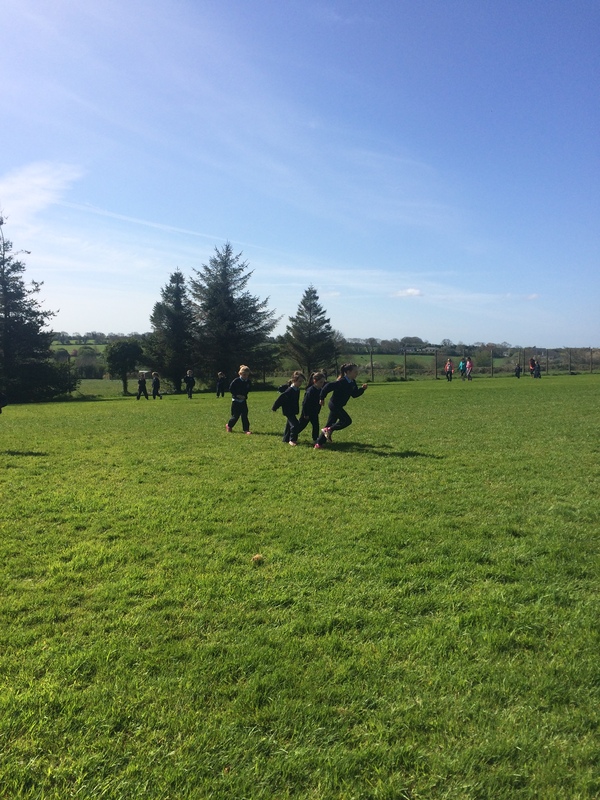 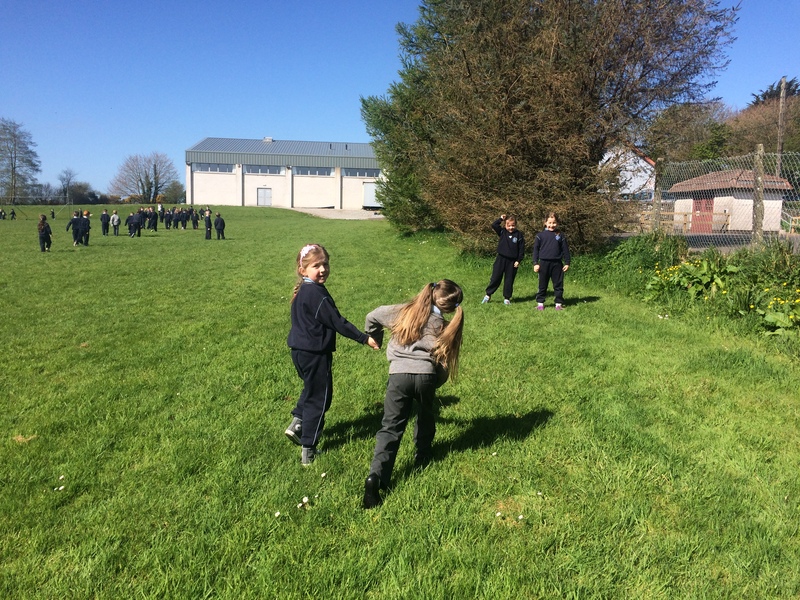 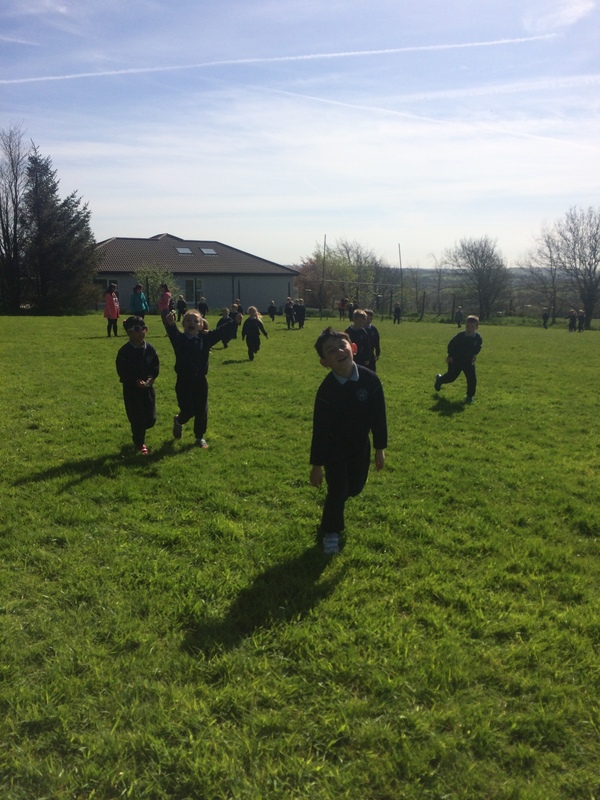 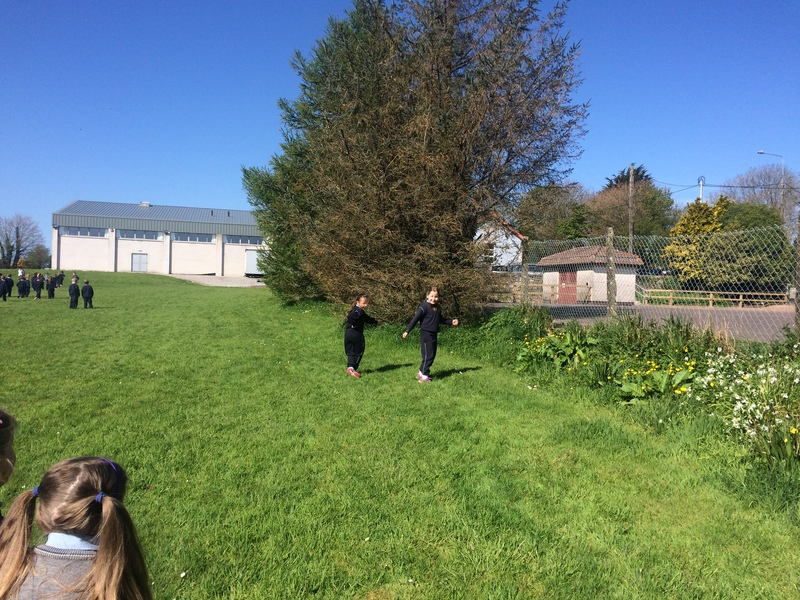 Children from Junior and Senior Infants walked around the school field several times and some even managed to run a few laps. 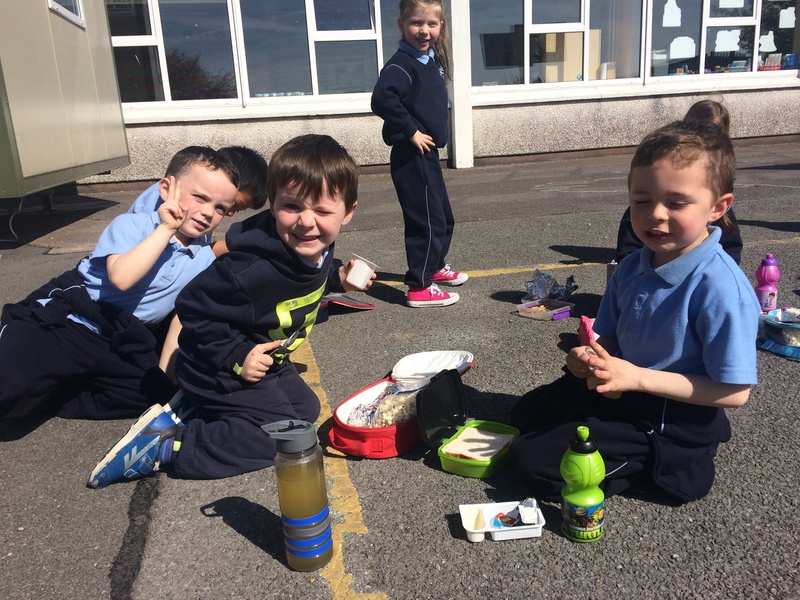 As the weather was so good, we decided that a picnic lunch would be nice. 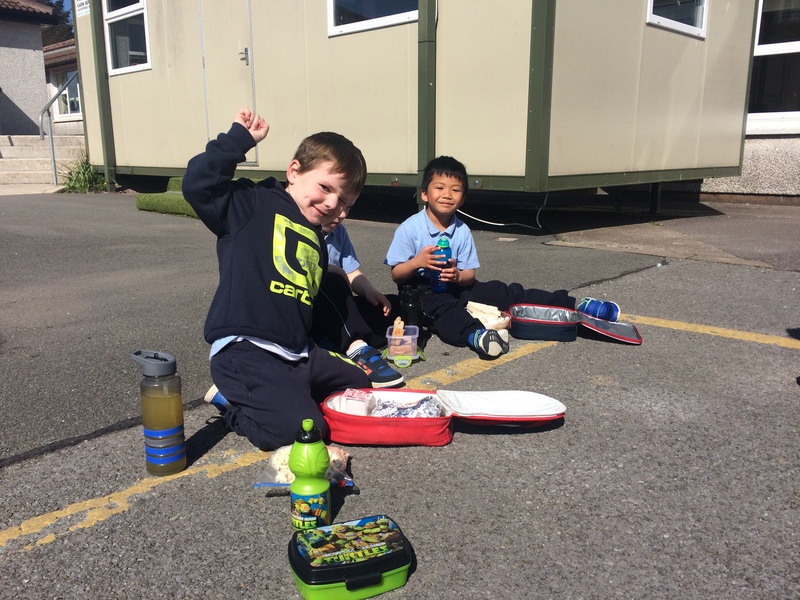 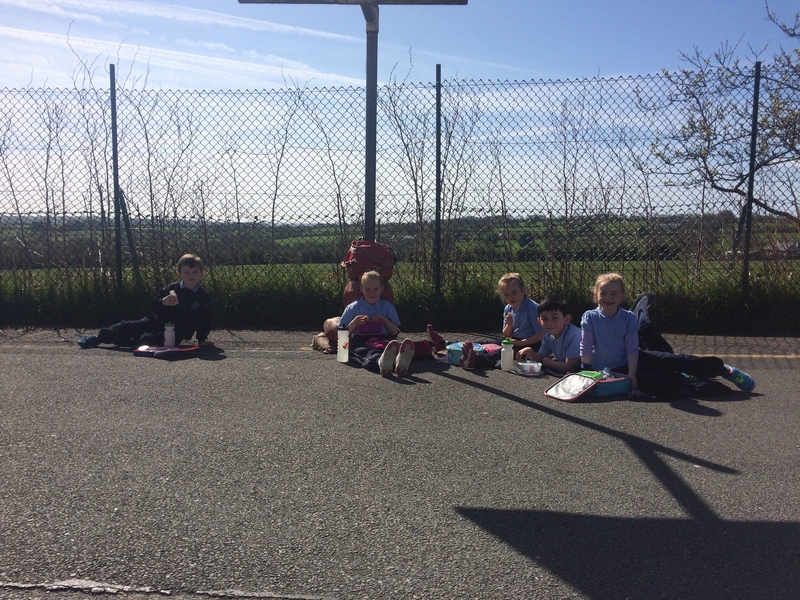 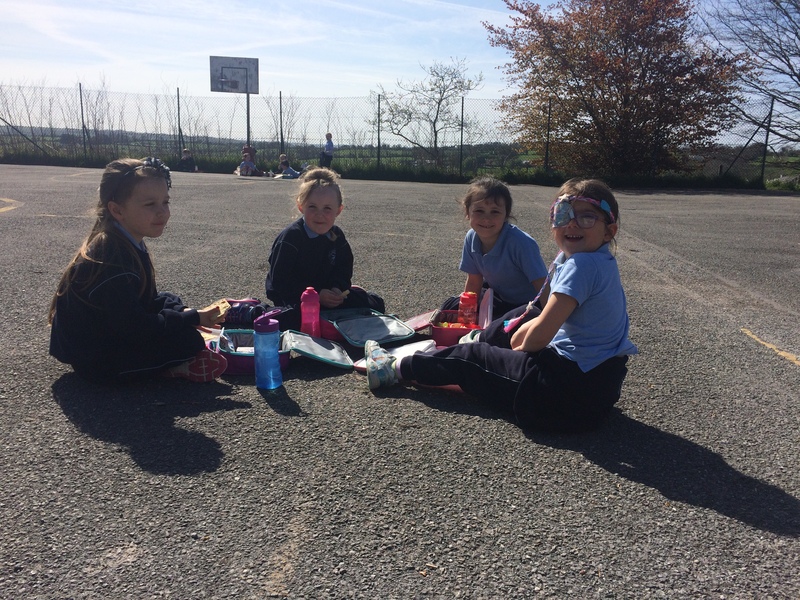 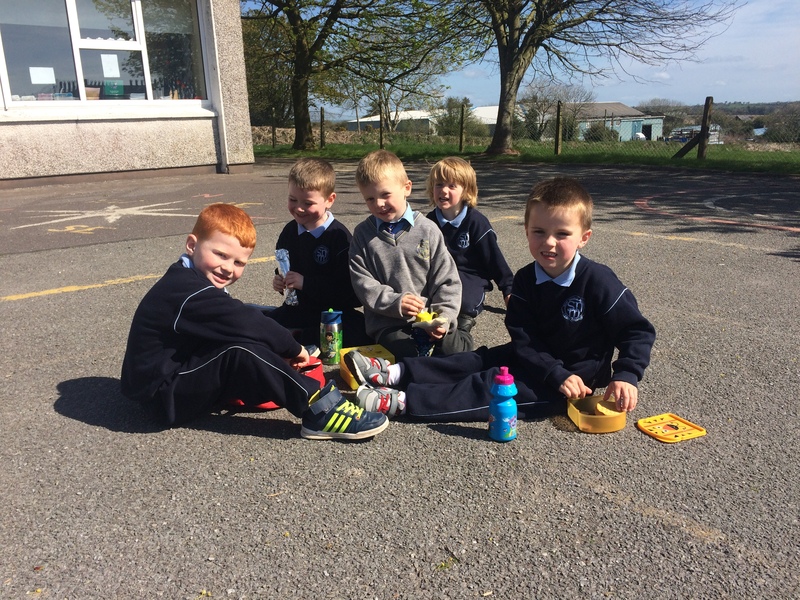 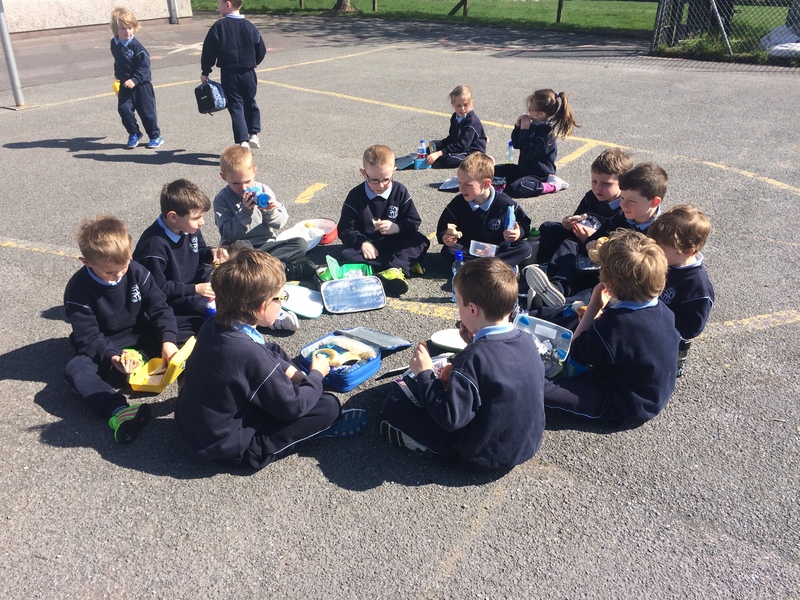 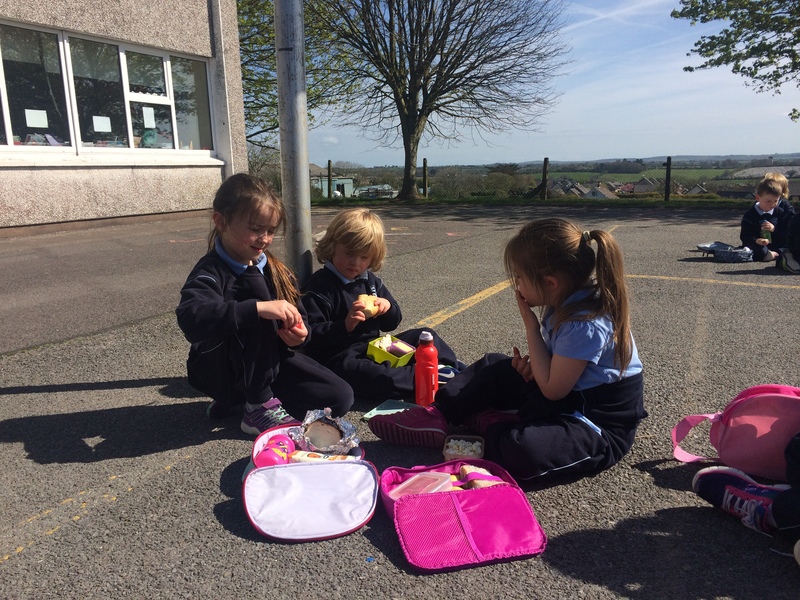 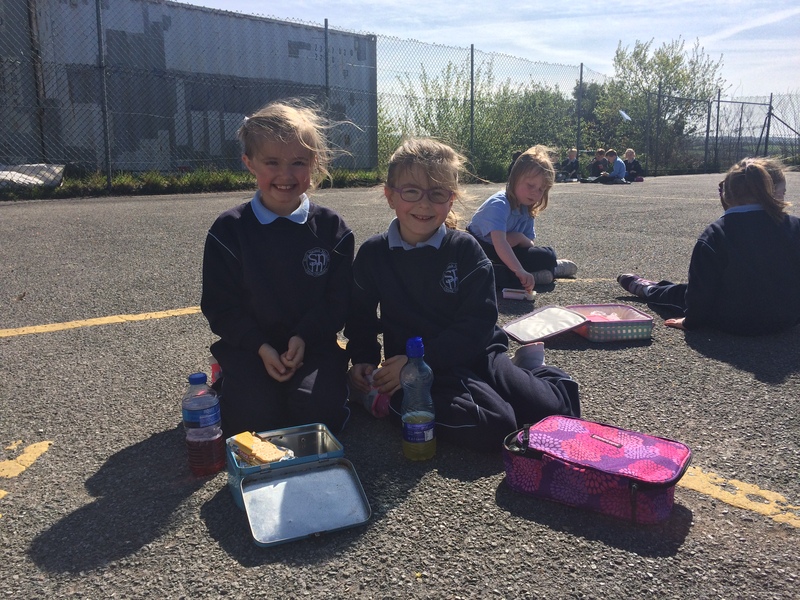 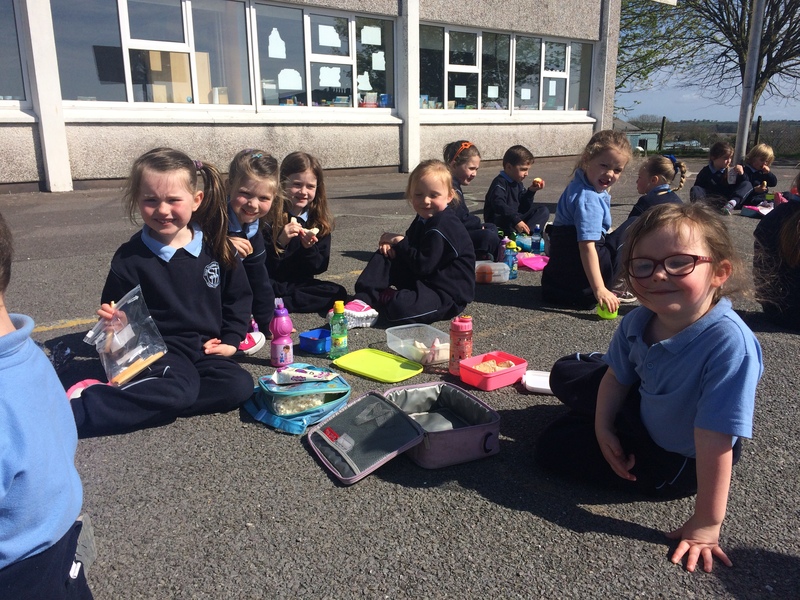 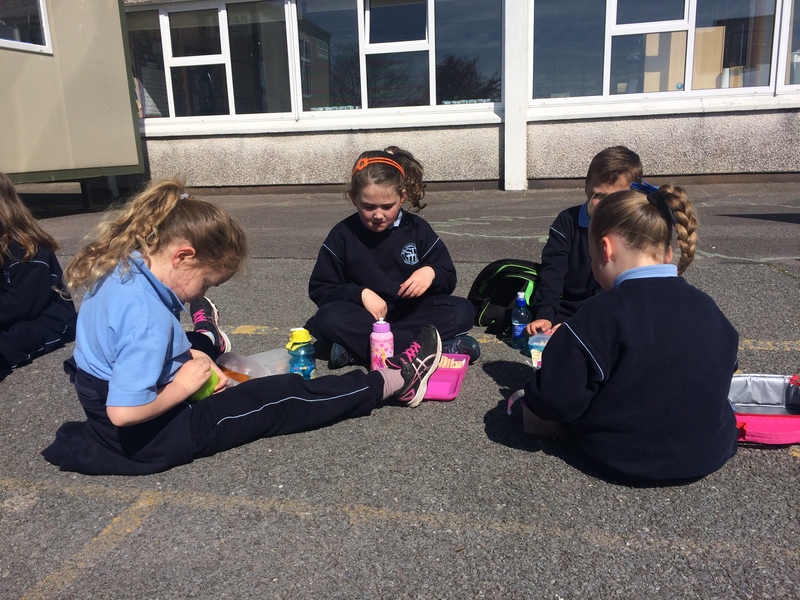 The children enjoyed chatting to their friends in the sunshine while they ate.